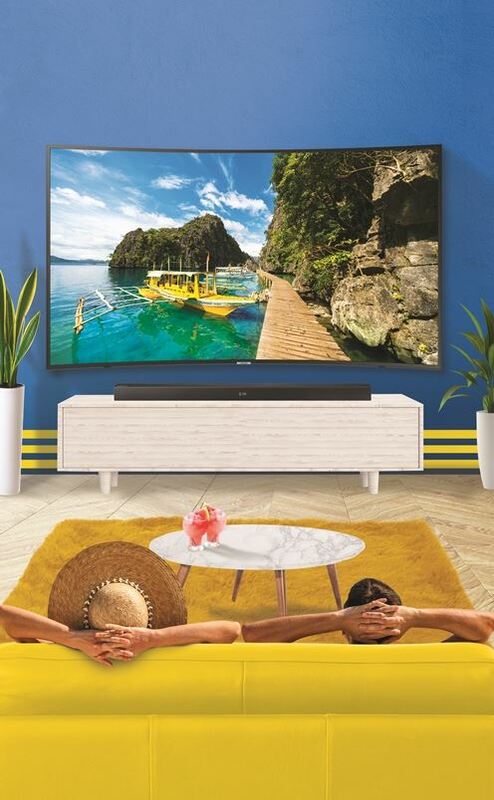 Head to any authorized Samsung dealer today and avail yourself of the Samsung UHD TV + Soundbar bundle. Promo runs from March 11 to April 30, 2019 only. Per DTI-NCR permit no. 3475 series of 2019. Visit https://www.samsung.com/ph/offer/hottestsummerpairs/ for more details.